The Ten Commandments of Colour will become your bible. Colour adds vibrancy, mood, emotion, memories and so much more. It’s an important component of our lives. And while many people have great colour sense when it comes to their wardrobe, more people are reticent when it comes to adding room colours to their home. I recently wrote an article here on Don’t Call Me Penny with three simple tips for adding colour to your home. It proved very popular. I discussed the colour wheel, some simple colour tips, the 60/30/10 rule, and how to put room colours together. Plus lots of FABULOUS images to give you lots of inspiration. 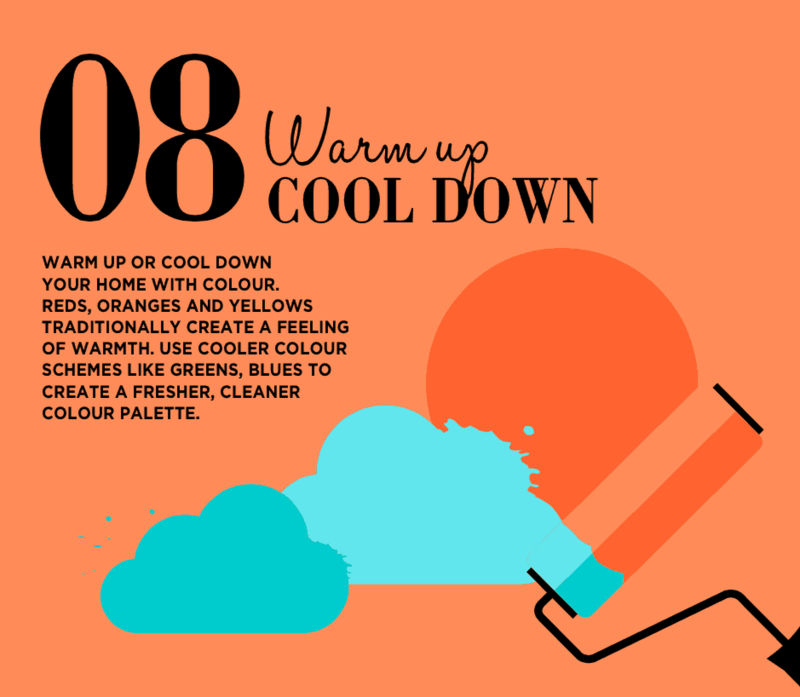 Well, now Taubmans have sent me a very handy guide to the Ten Commandments of Colour, by Shaynna Blaze, Taubmans Brand Ambassador & Colour Creative Director. 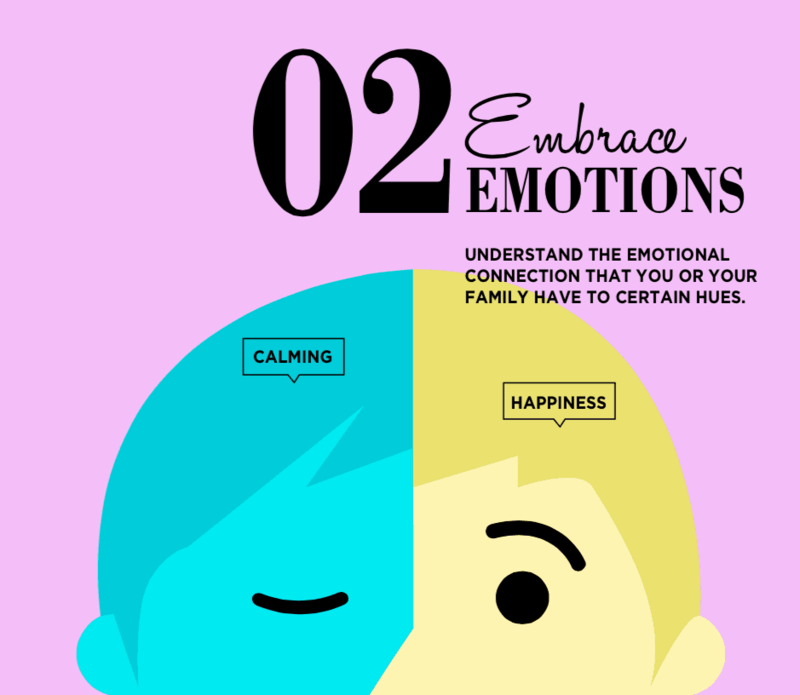 You’ll love it, because it’s so easy to follow with infographics. The Ten Commandments of Colour : Rule One : The 60/30/10 rule is a very good one to remember because it works. 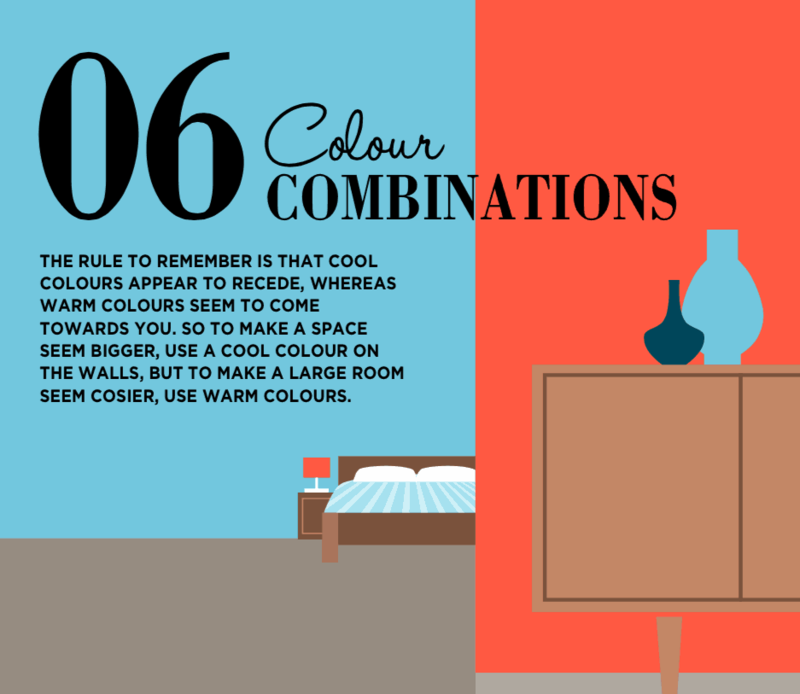 Divide your room so that 60% is the dominant colour, 30% is the secondary colour, and 10% is the accent colour. The Ten Commandments of Colour : Rule Two : In my article on simple tips for adding colour, I talked about colours being either ‘cool’ or ‘warm’ and to not decorate with either one or the other, but both. You will have colours you like – perhaps take cues from your wardrobe – so find colours you like and decorate with them. 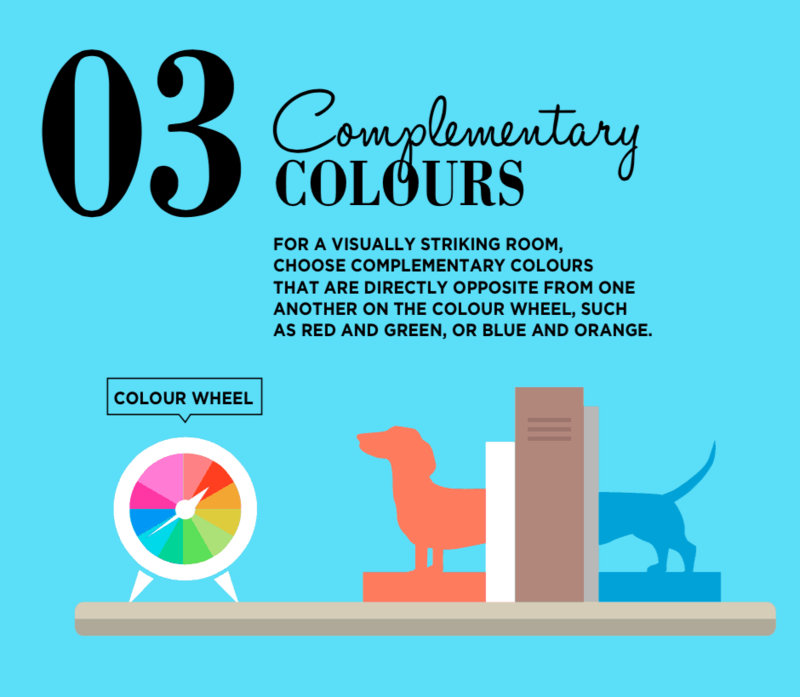 The Ten Commandments of Colour : Rule Three : Also in my article on simple tips for adding colour, I showed you the colour wheel and how colours sit opposite each other. These are called ‘complementary colours’ and can add real dynamism to a room. The Ten Commandments of Colour : Rule Four : If you don’t want dynamic decor by using complementary colours then using colours that are neighbours will provide you with a cohesive & casual feel. The Ten Commandments of Colour : Rule Five : Often, we do want to make a space appear bigger; colour can help you to achieve that. If walls and floors have a mirror image colour, the line of connection is blurred thus giving the illusion of a bigger space. The Ten Commandments of Colour : Rule Six : Using colour is as much about illusion as comfort and visual appeal. 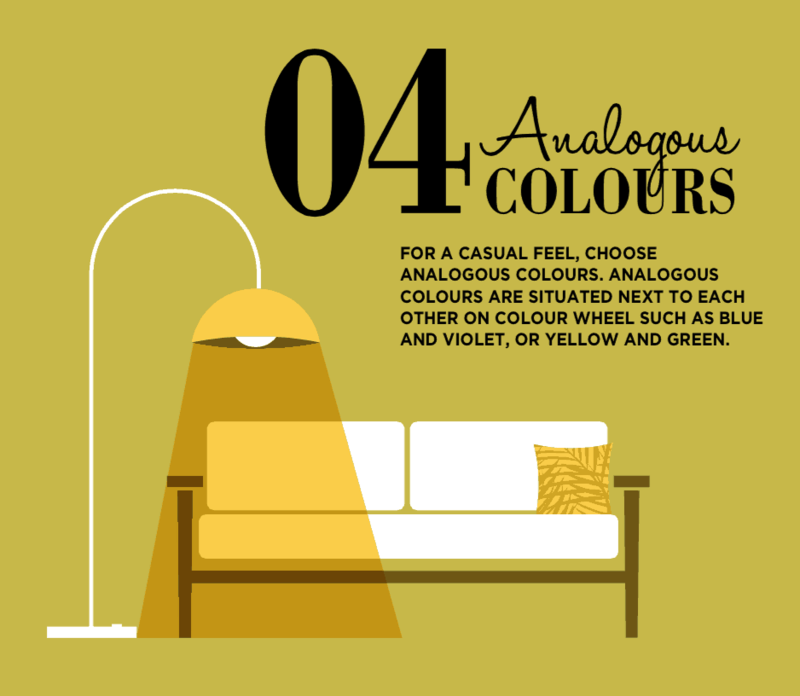 Cool colours recede a space whereas warm colours bring spaces forward. The Ten Commandments of Colour : Rule Seven : Scared to use black? Don’t be. Black adds sophistication and elegance to interiors. Give it a go with a few elements. The Ten Commandments of Colour : Rule Eight : Depending on the room, location and ‘feel’ you want to create use ‘warm’ and ‘cool’ colours to achieve the desired effect. For example, bathrooms are traditionally places of relaxation so blues and greens are very restful. Whereas an open plan kitchen/dining area might be the hub of the house so you want to add dynamism with warm colours. The Ten Commandments of Colour : Rule Nine : Neutrals don’t have to be boring and they don’t have to be beige, tan or white. Neutrals work with cool and warm colours and can include shades such as warm gold or rich camel browns. 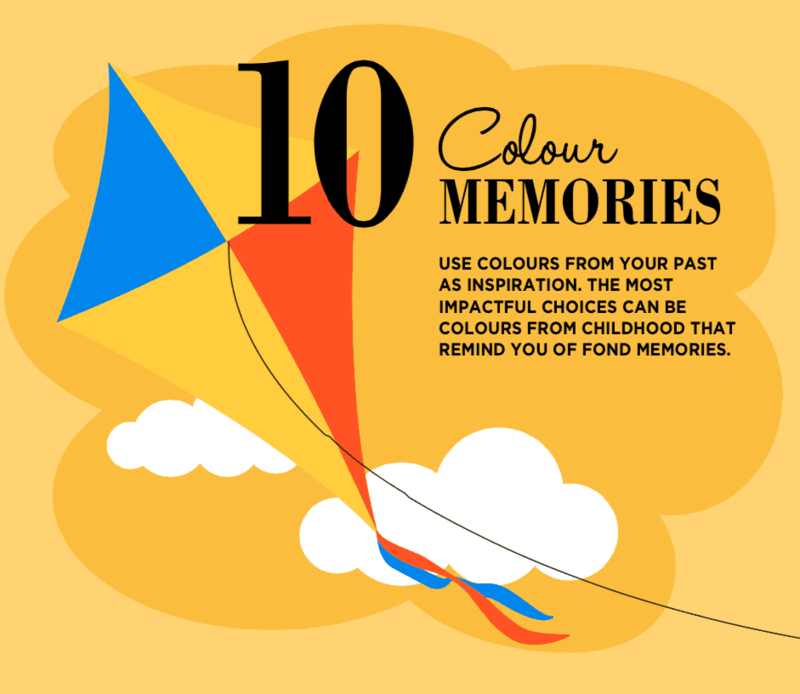 The Ten Commandments of Colour : Rule Ten : Follow the rules for great results but remember, colours are truly personal embodiments of what you love and what you are comfortable with. Use colour cues from objects you love – their patina, the colours that come with age – and from memories, times and places you loved and love. 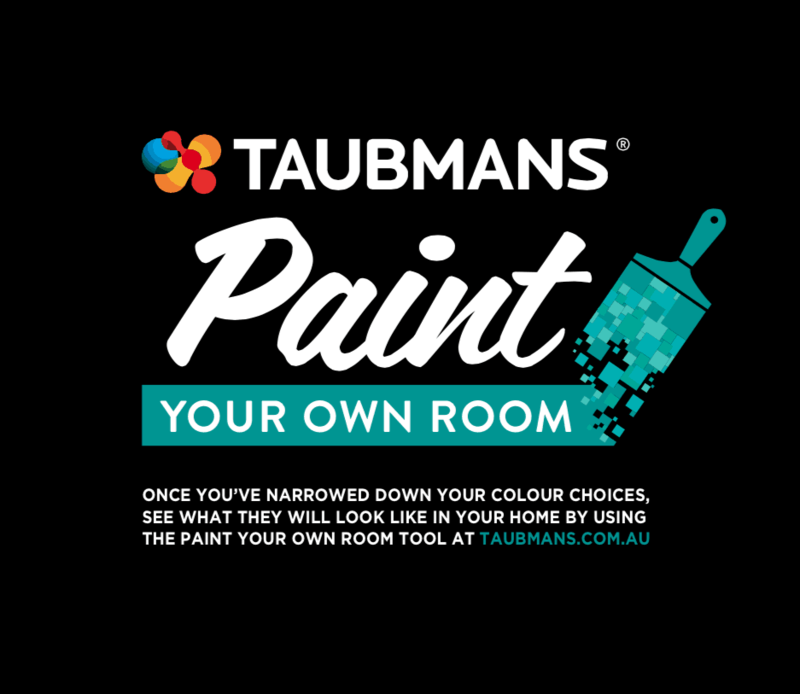 See Taubmans for more great style ideas and tips on colour. And here on Don’t Call Me Penny, see my article on adding vibe with colour, new neon textiles , the colourful new small appliances from SMEG and gorgeous winter throws (in fabulous colours). To keep up-to-date with expert tips, latest trends and new products subscribe to my blog and follow me on Facebook, Twitter, Tumblr Instagram and Pinterest. I’d love to have you with me. 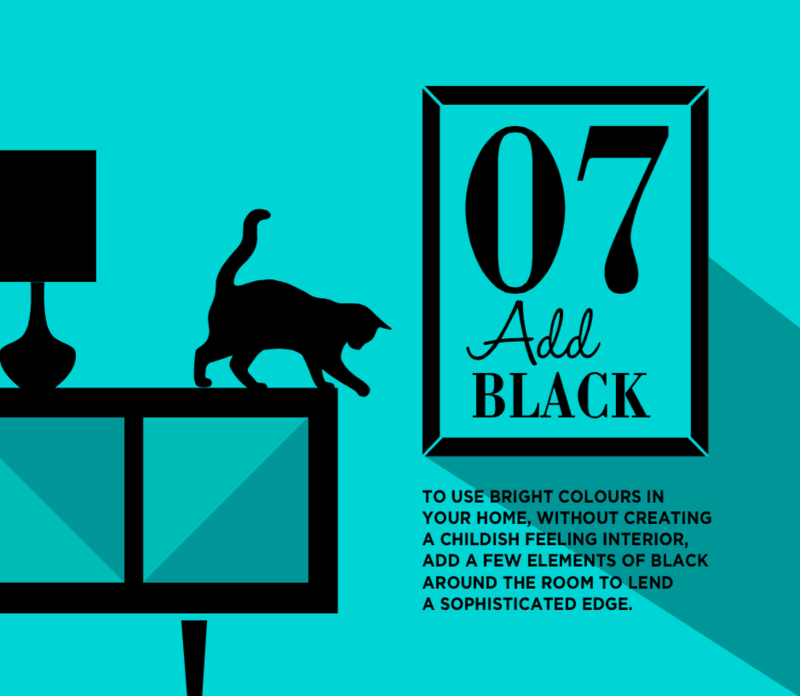 I so agree with adding black to a room (RULE #7). I think it helps to visually ground a of and adds contrast.